A Rising star in the ever growing Neurofunk Scene. Based in Bristol, (UK). AKOV implements a rhythmic 'Heavy metal' influence to his distinctive take on Drum & Bass. 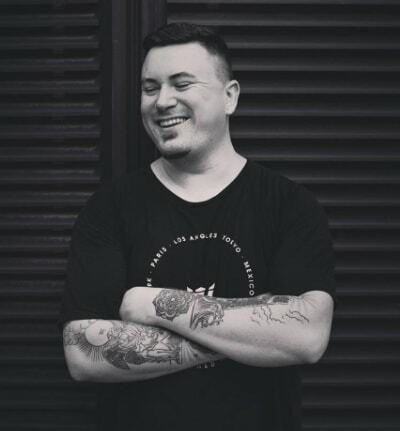 Earning a healthy recognition in a short space of time, Akov jumped from 'Neurofunkgrid Favourite' to enojying the 2014 Mindtech Recordings 'Mantra EP' securing him a number 1 place on the DNB Beatport charts which has marked a significant milestone for the artist who is making regular appearances across Europe and his home country. Uncompromising and loud, synonymous to the iconic bear logo he so frequently uses, AKOV is sure to be a name making waves in the DNB scene for years to come.